It’s nearly time to kick off the rugby season in Markham. With Fletcher’s Fields looking ready to go, it will be time for all ages of the Markham Irish Canadian Rugby Club to get back into action. Club president Gareth Callaway feels it’s a sport that can be picked up by nearly anyone. 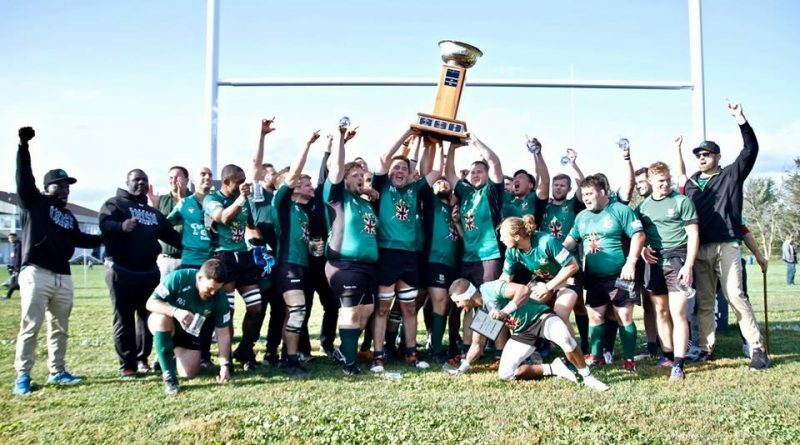 The men’s top side shocked many outside of the club by taking home the provincial championship last season, defeating Brantford 24-20. Meanwhile, the women’s squad recently hired Nicole Kovacs, a former competitive player who has worked with Rugby Ontario, to lead their team. Markham Irish has recently cut player’s dues in half for the women’s rugby program, as they put an emphasis on the need for a female squad. “We’ve had some challenges with the women’s program, in terms of dwindling registration numbers, but in saying this I personally think, as does the entire club, that we’re not a rugby club if we don’t have a women’s program,” Callaway said. The increased profile of the national team, particularly the women’s squad after winning a bronze medal in Rugby Sevens at the 2016 Olympic Games, has had an impact on girls trying out the sport. There were also a pair of Markham Irish alumni taking part in Rio, as Charity Williams earned a bronze while Rose LaBreche was the lone Canadian referee officiating at the games. Rugby with the Markham Irish can begin as early as the under-seven age group. In the early years, there is no tackling. As they get older, contact is brought slowly into the game, but not before extensive training takes place. One of the best things Callaway finds about rugby, especially at the younger ages, is that every player is consistently involved, as opposed to other sports that can be monopolized by a single player.